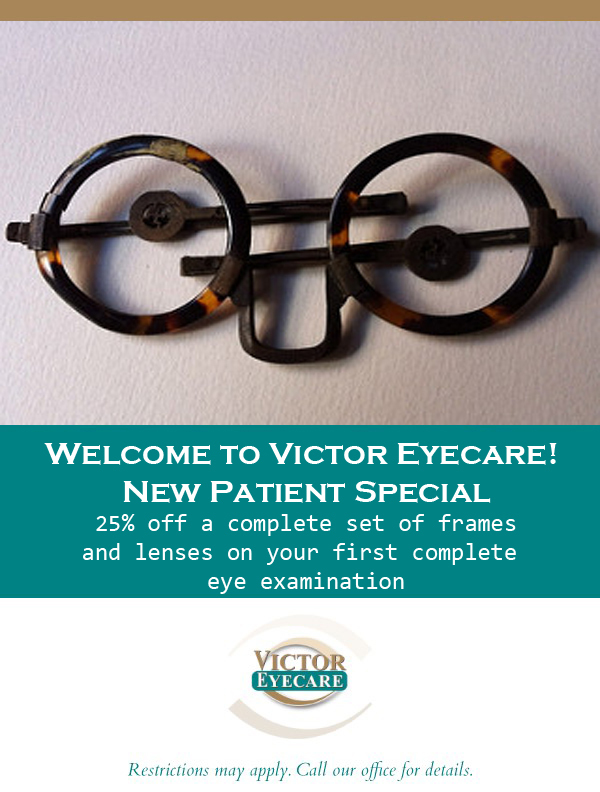 At Victor Eyecare, we value your time. 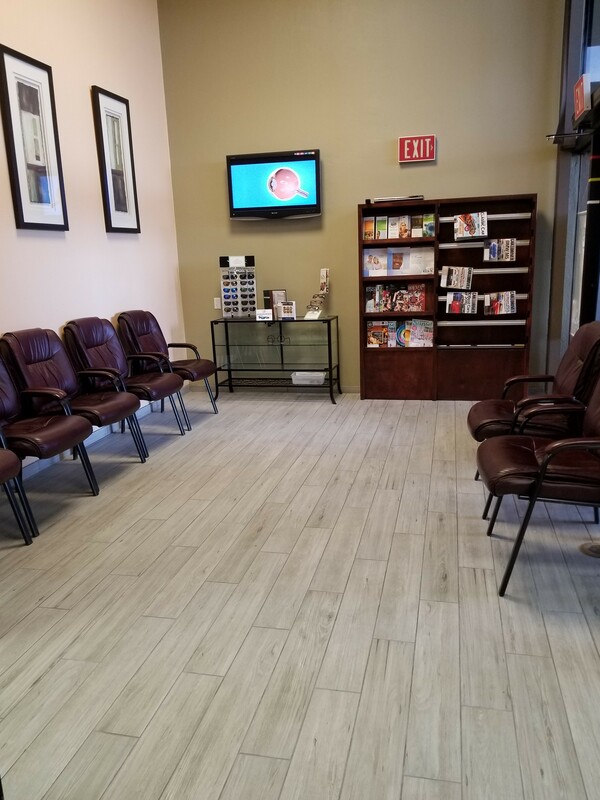 In an effort to save you time in our office, you can download and complete our patient forms prior to your appointment. Download the required form. Print out the forms and complete the required information. 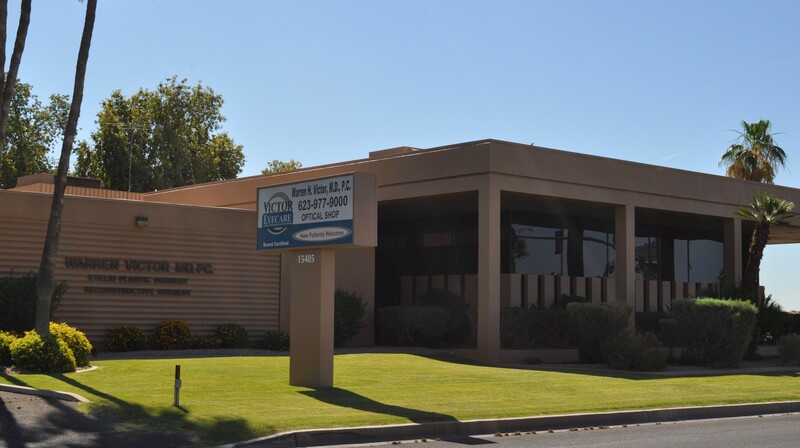 Fax your printed and completed forms to our office at 623-977-9007 or bring them with you to your appointment.